Home English Chiru opts for Trivikram, What about Koratala? Chiru opts for Trivikram, What about Koratala? Chiru is currently busy with Sye Raa. But our question is not about this film, but what next after this film. Megastar has many directors waiting for him to work with them. But, he has given the opportunity to Koratala Siva. 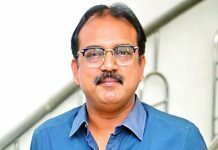 Koratala Siva has no failure to his credit till now. His films are a great mix of entertainment and message. 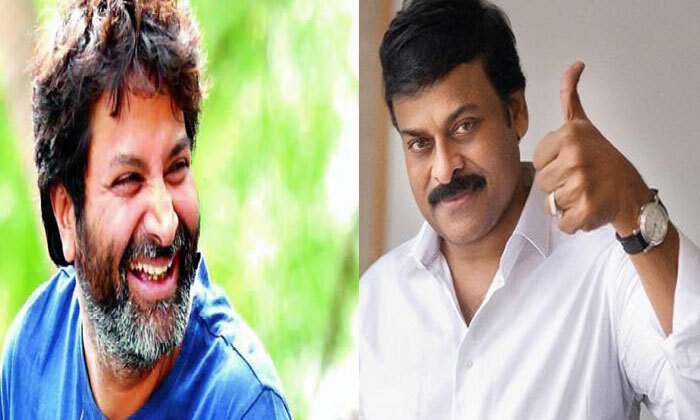 Chiranjeevi Next Movie With Trivikram?? Chiru now needs such movies to suit his image. So, Koratala is now working on a storyline that suits Chiru’s persona. But, now it turns out that Chiru has other plans. He has now decided to do a film with Trivikram Srinivas and he made an announcement to this effect at the audio release of VVR. So, what will happen to Koratala Siva and his project? 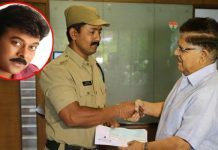 And what of the storyline he is specially readying up for Chiru. What more? All bit heroes like Mahesh, NTR, Prabhas and Cherry are busy with their projects. Should he do a quickie with a junior hero? Or will some other hero from the Mega family bail him out with some project? Allu Arjun to make his Kollywood debut?